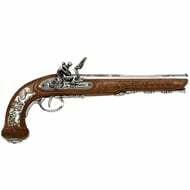 The invention of gunpowder changed the face of warfare forever and led to the development of some of the most iconic weapons. 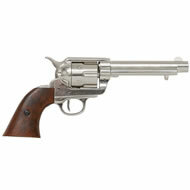 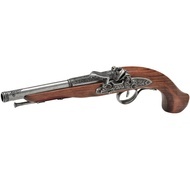 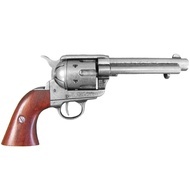 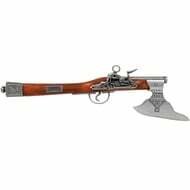 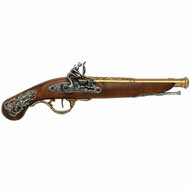 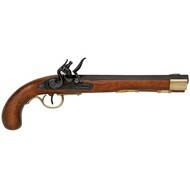 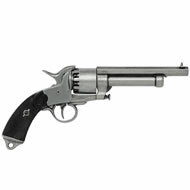 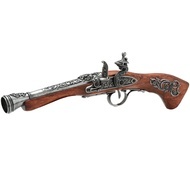 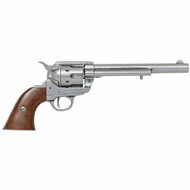 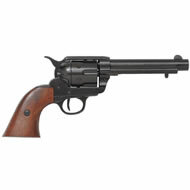 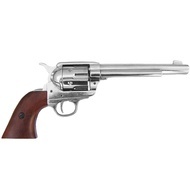 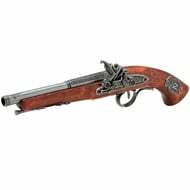 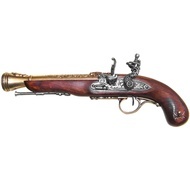 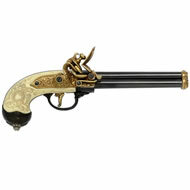 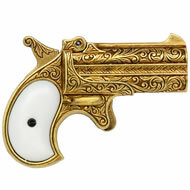 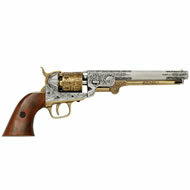 Our collection of Pistols and Revolvers range from the flintlock pistol to the Colt revolver and the Derringer pistol for example, plus much more. Despite their accuracy and detail, these replicas are for decorative purposes only and definitely cannot fire ammunition rounds, whether live or blank.